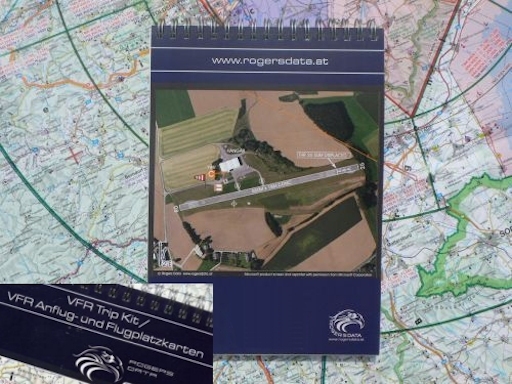 The VFR Trip Kit is a unique summary of all civil and military aerodromes existing in Austria. 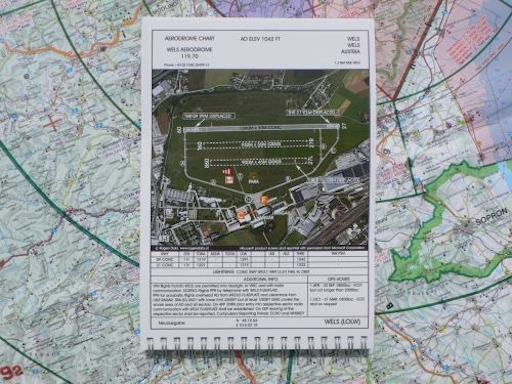 An approach and aerodrome chart is provided for each aerodrome including all necessary information for VFR. All approach charts are on a scale of 1:200.000. 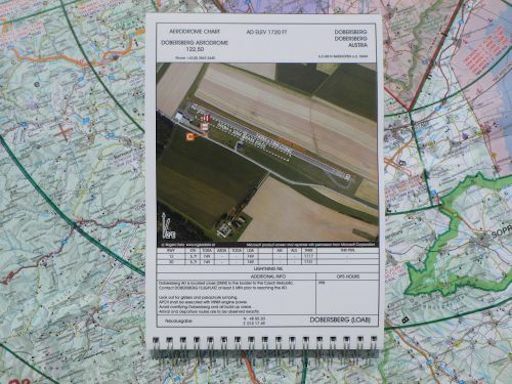 Aerodrome charts are presented with an aerial photo. 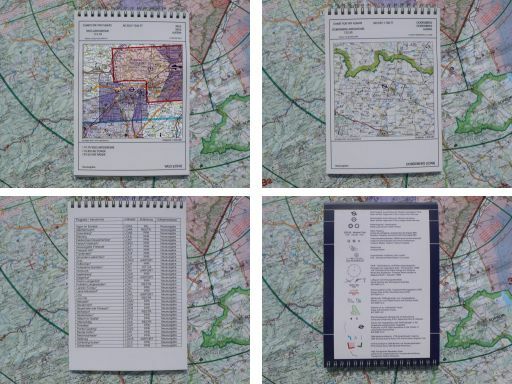 Additional information like interseption signals, conversion table, ALPFOR signs, BCMT and ECET tables.